Our community parks are a great escape into nature whether you're in the city or the county. 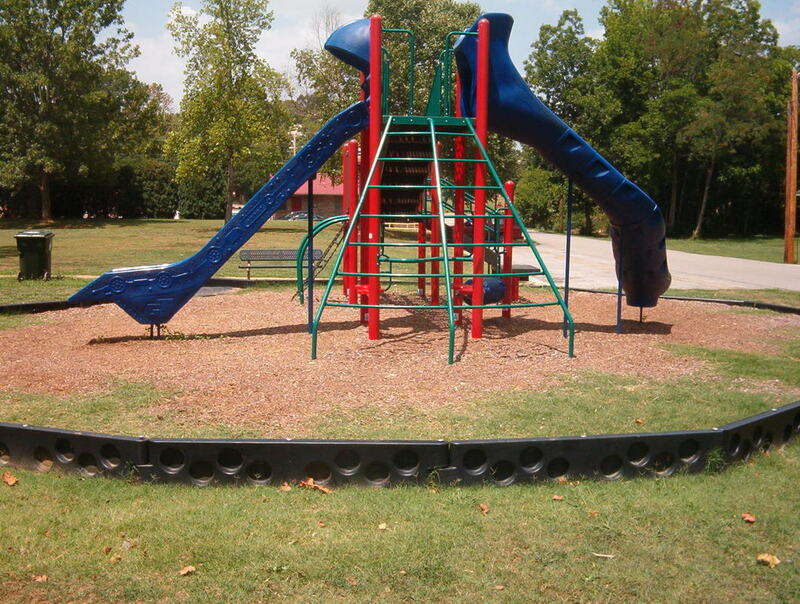 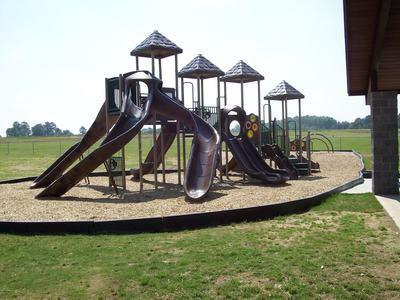 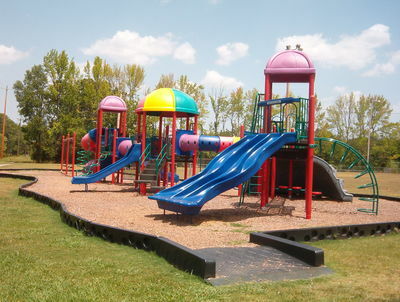 Many offer playgrounds, walking tracks, picnic space and sports fields to enjoy. 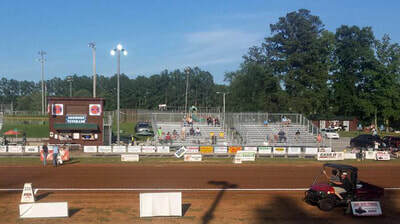 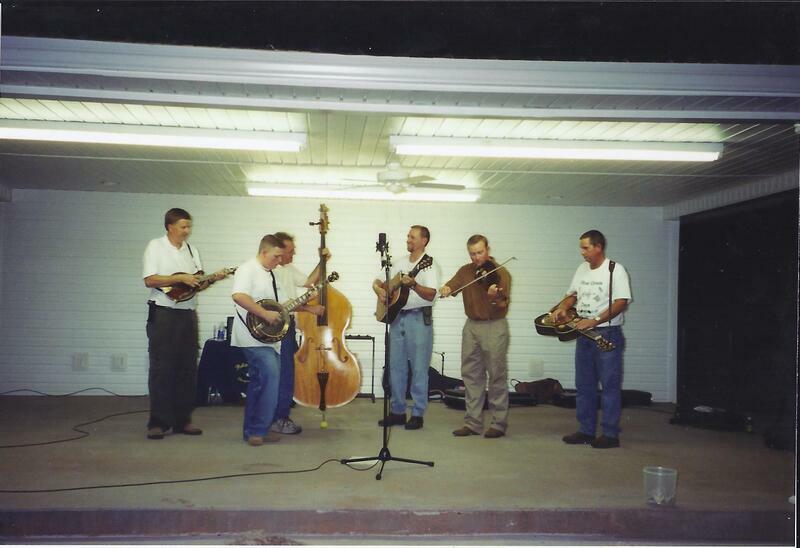 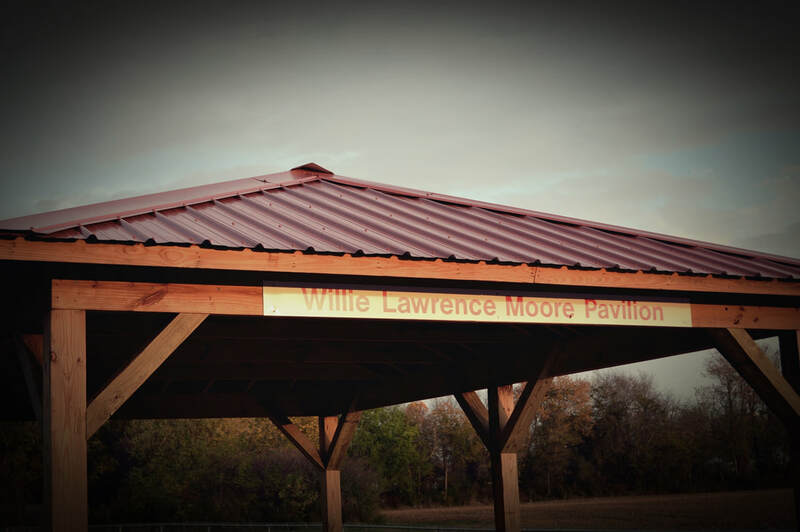 The amenities of these local gems are perfect for hosting family reunions, corporate gatherings, weddings, rodeos, car shows, tractor pulls, festivals or concerts. Ardmore Town park is located south of Main Street/AL-53 on Park Avenue. 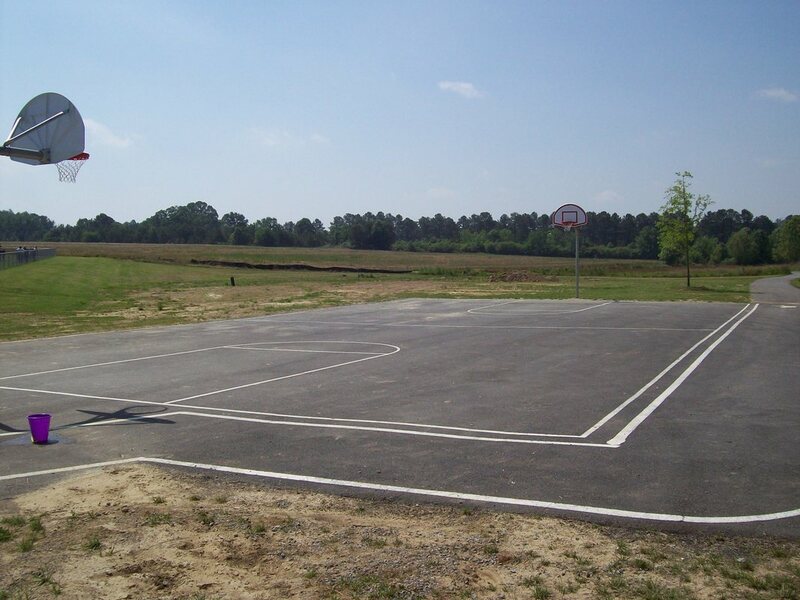 Amenities include walking track, playground, basketball court, sand volleyball court, tennis court, batting cages, and pavilions. 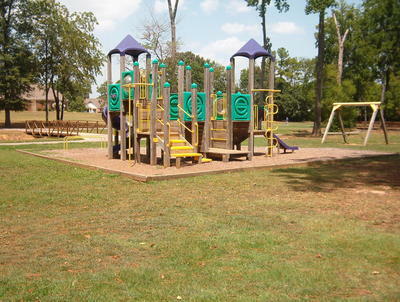 This community park offers pavilion, playground, and space to play. 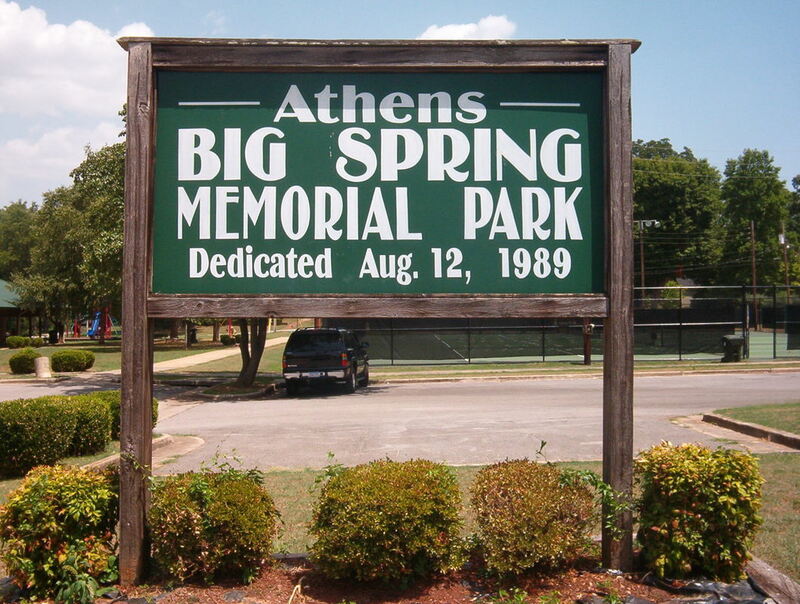 This community park is in the Historic Beaty District of Athens. 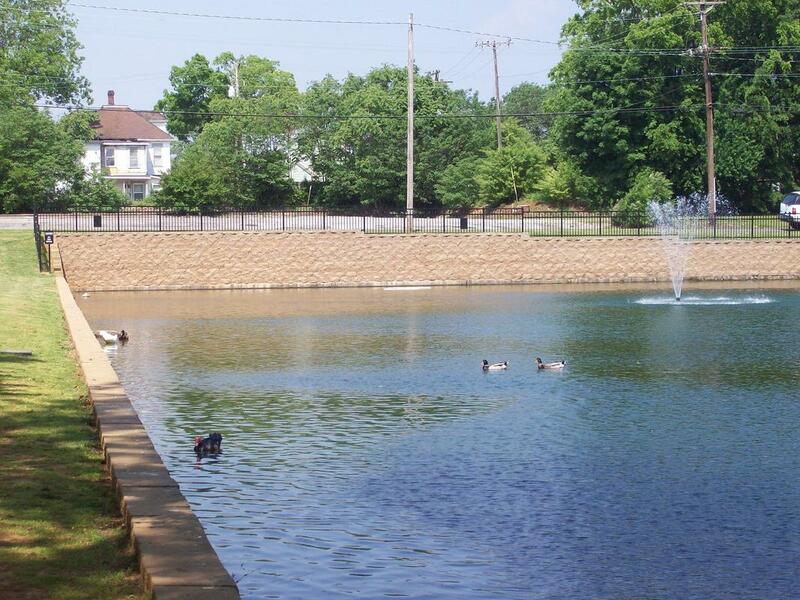 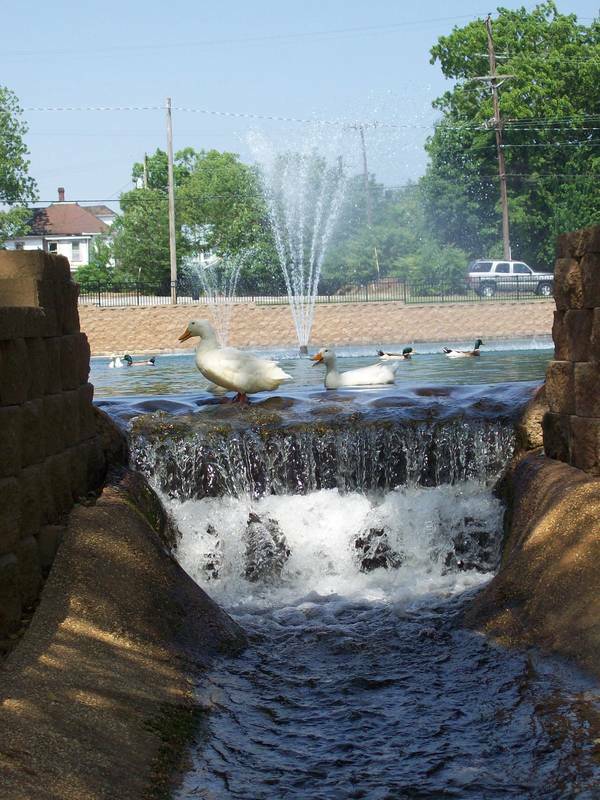 It is often referred to as the "Duck Pond" due to its year-round feathered habitants that offer a relaxing view and entertainment. Duck food feeders are available on site. Additional amenities for this park include a playground, tennis courts, pavilion, benches, swing and a walking loop. 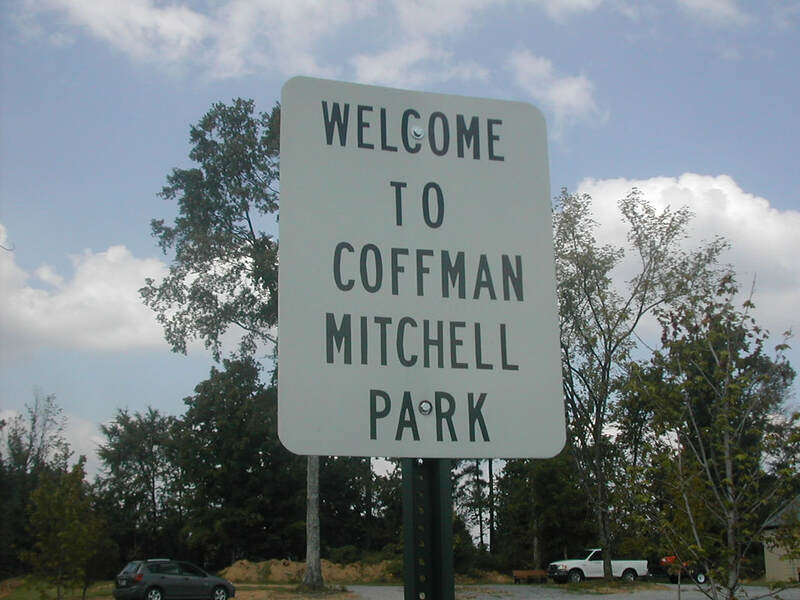 Coffman-Mitchell Park is in the Piney Chapel Community and serves as the southern anchor for the Richard Martin Rails-to-Trails. 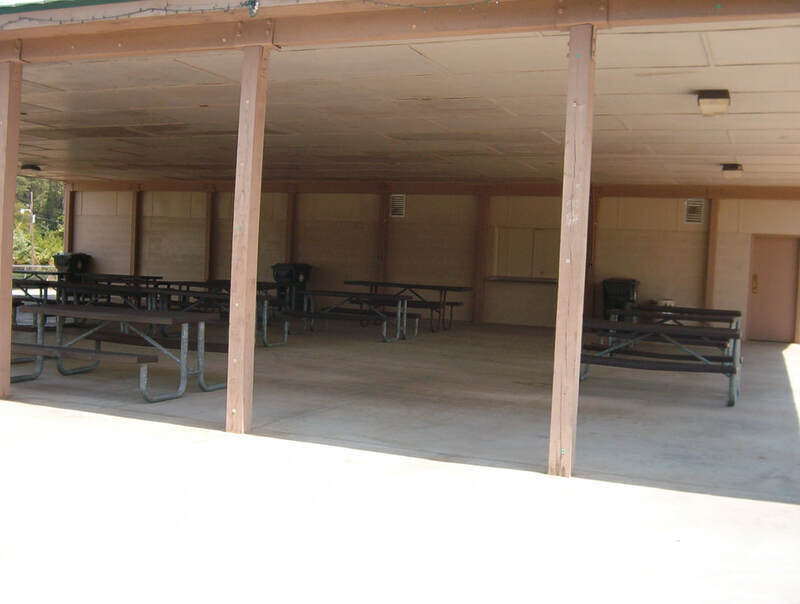 There is a pavilion, restrooms (may not be available in Winter), and plenty of parking for horse trailers for those wishing to ride the trail. 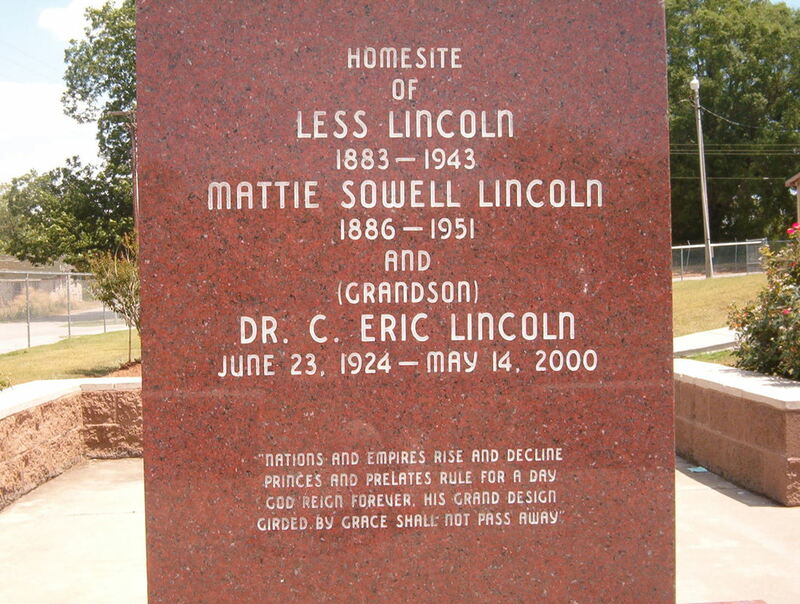 Located on the corner of West Washington Street and Hine Street. 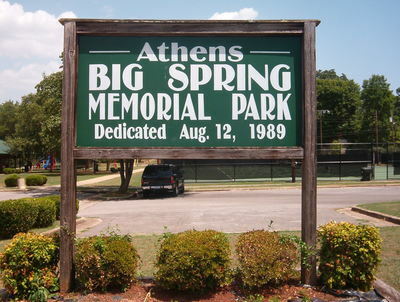 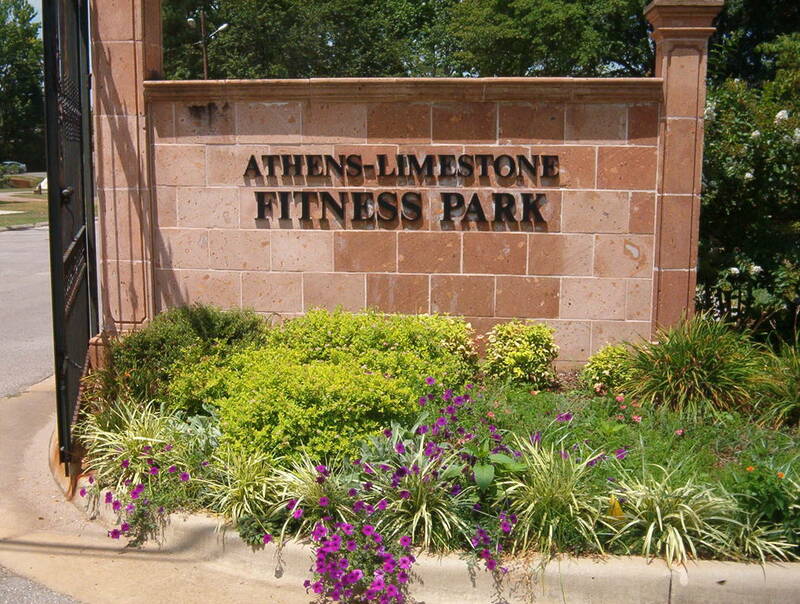 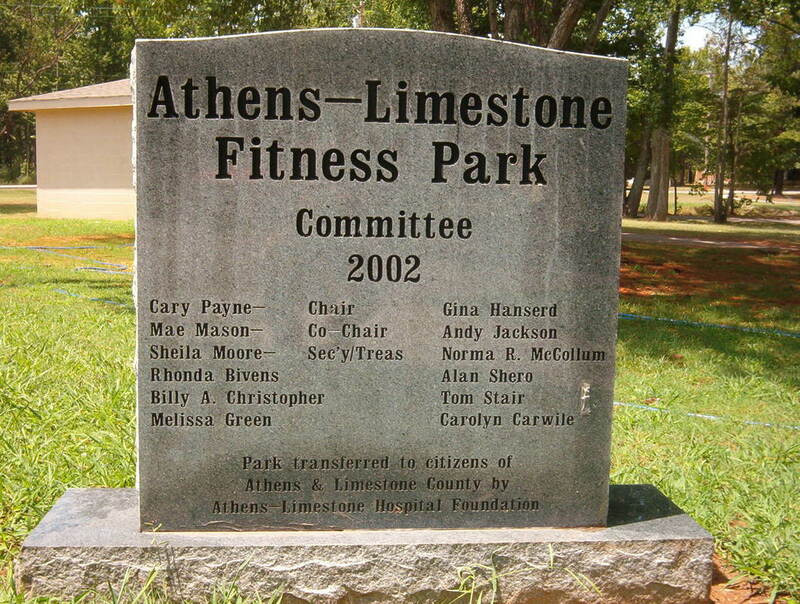 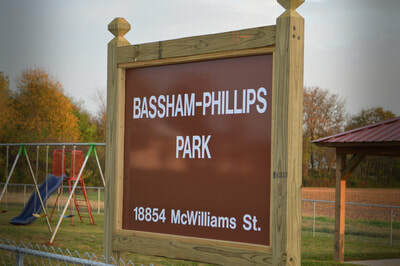 This park is located in west Athens near the Athens-Limestone Hospital and Athens-Limestone Wellness Center. The park is shaded by trees and offers a pavilion, fountain, exercise stations, walking trail and playground. 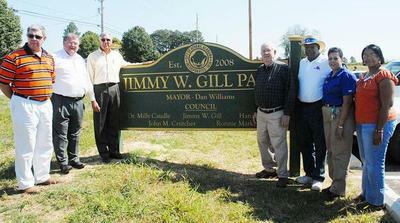 Jimmy W. Gill Park is located south of U.S. Highway 72 at the intersection of Hine Street and Sanderfer Road. 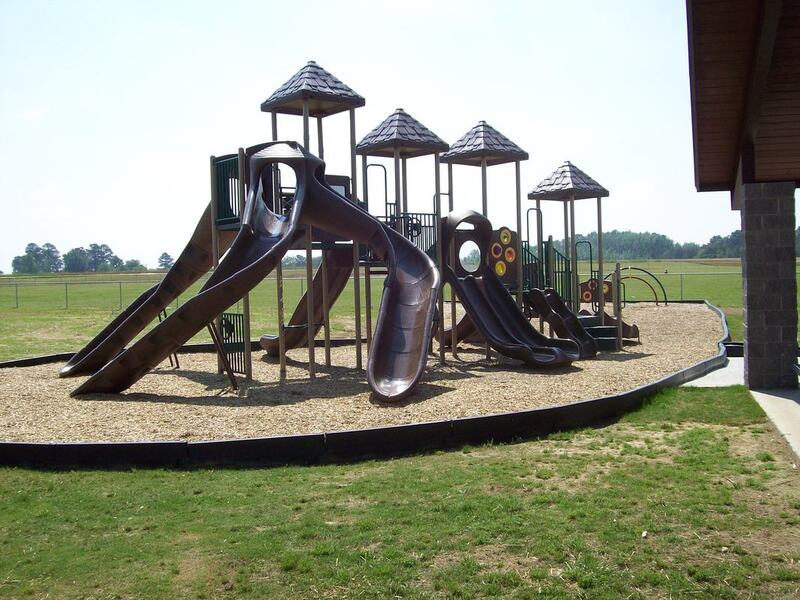 This pastorally set park offers playground, pavilion, basketball court and plenty of wide open space for play. 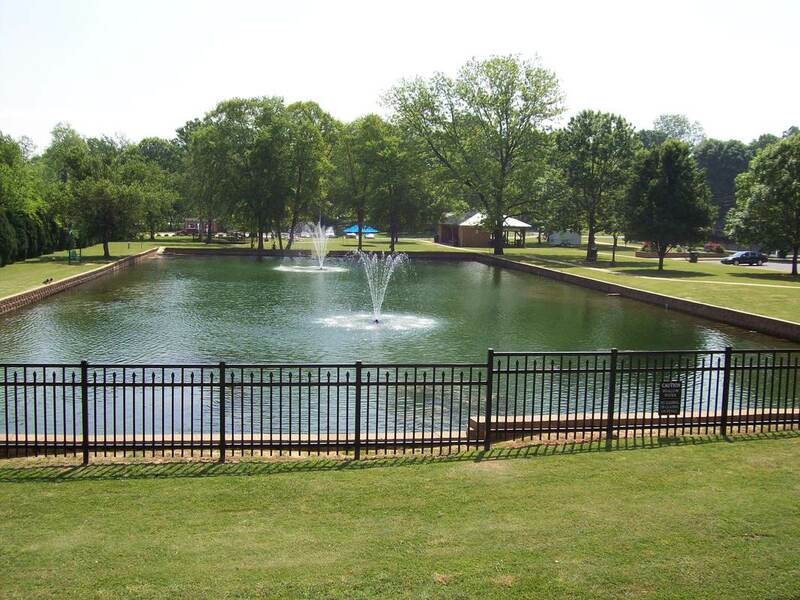 John Barnes Park is north of Main Street in Ardmore Tennessee. Amenities including a walking track, playground, ball fields, small field stadium, music pavilion, picnic areas, and splash pad. 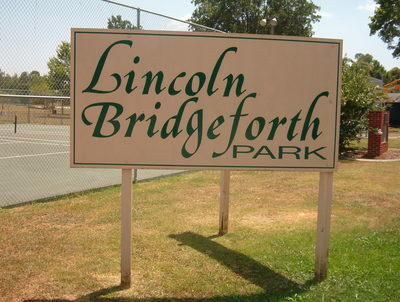 The Lincoln Bridgeforth Park is located in the Trinity-Fort Henderson area. 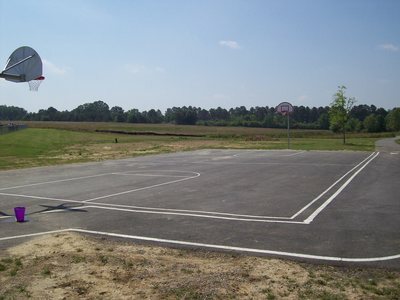 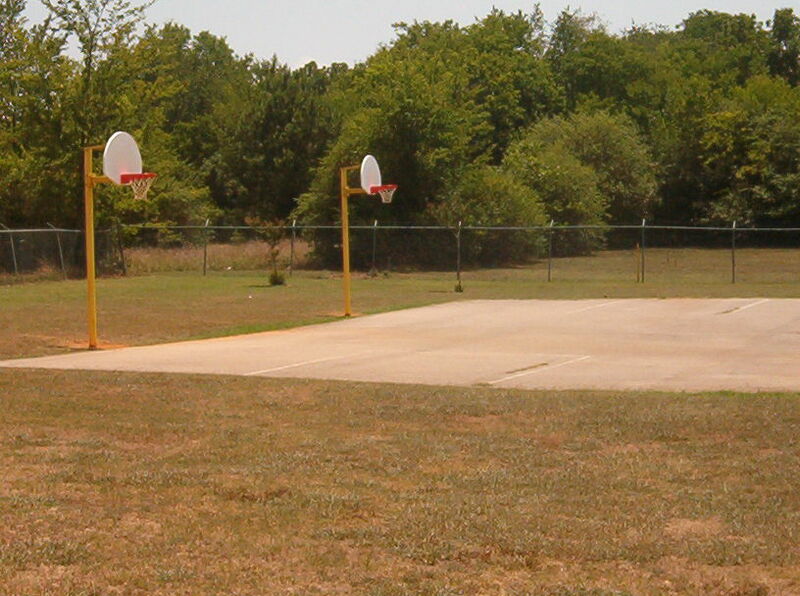 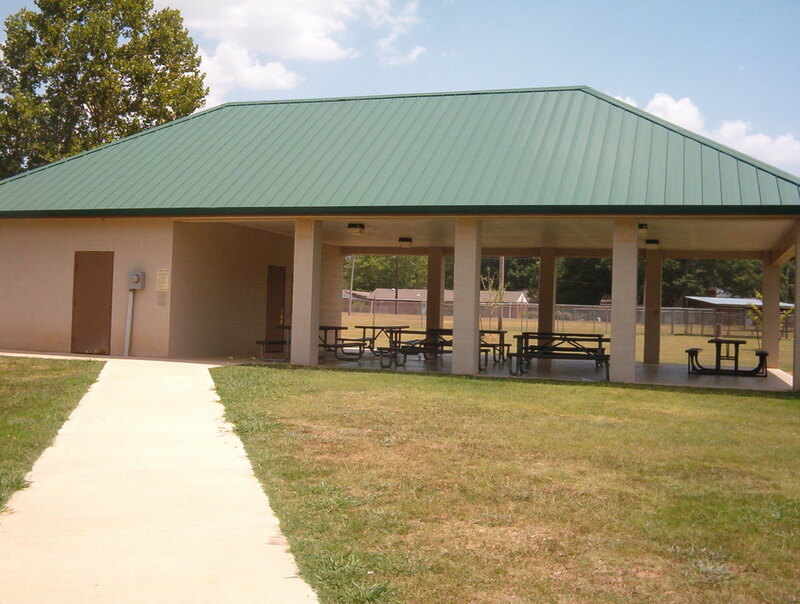 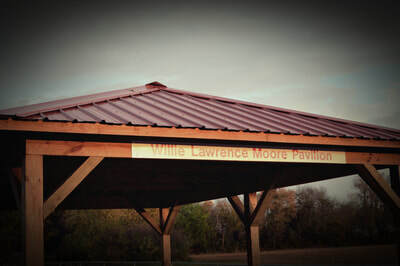 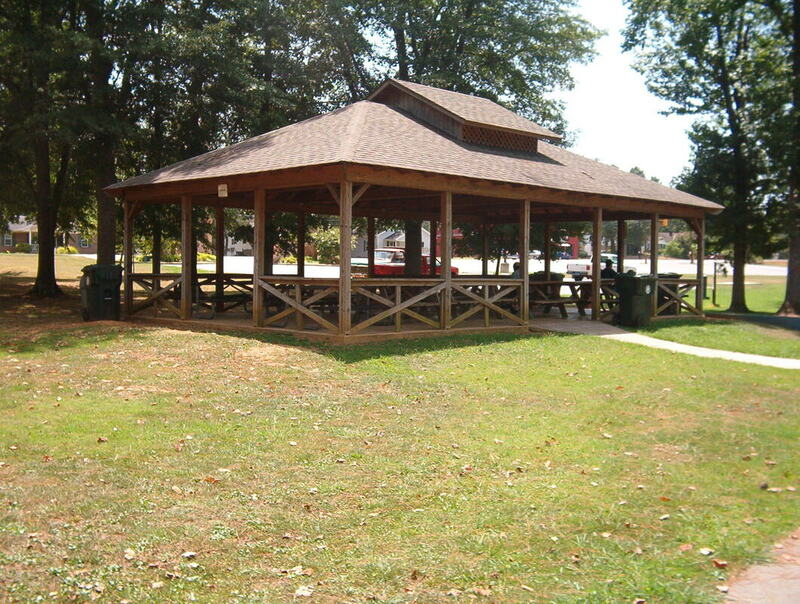 This community park features pavilion, playground, horseshoe pits, and basketball courts. 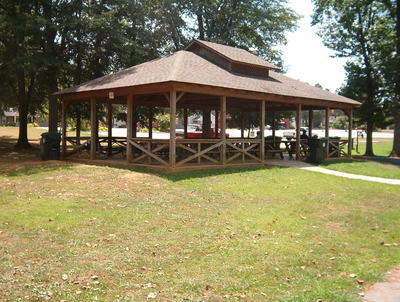 Located on Snake Road adjacent to Lucy's Branch Marina. 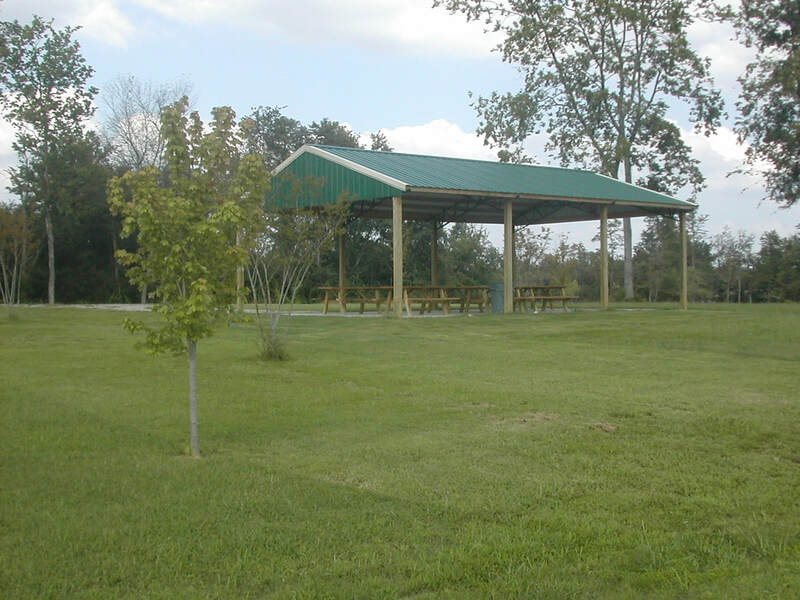 This Limestone County Park is part of the Tennessee Valley Authority managed lands. 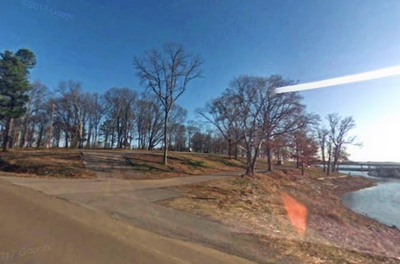 The park overlooks the Tennessee River/Wheeler Lake Reservoir with 1-lane boat ramp into Lucy's Branch. 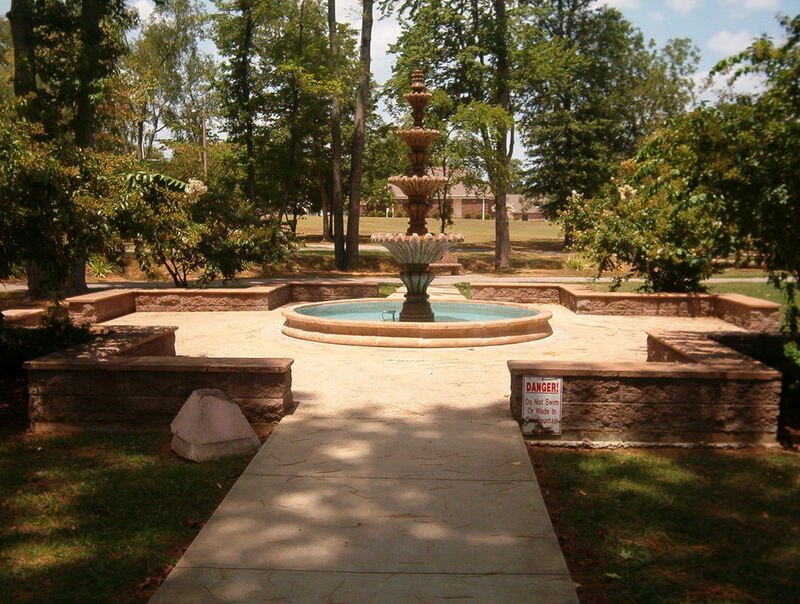 Adjacent to the property is the Lucy's Branch/Little Elk Community historic marker. 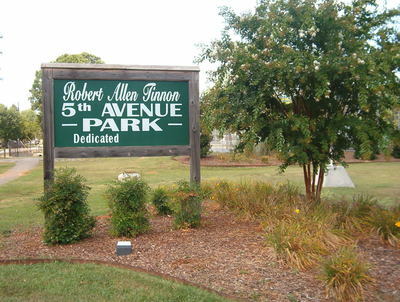 5th Avenue in Athens Alabama. 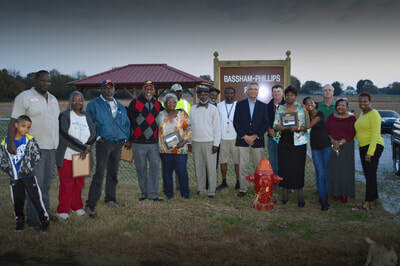 This community park is located in the 5th Avenue/Athens Elementary Community. 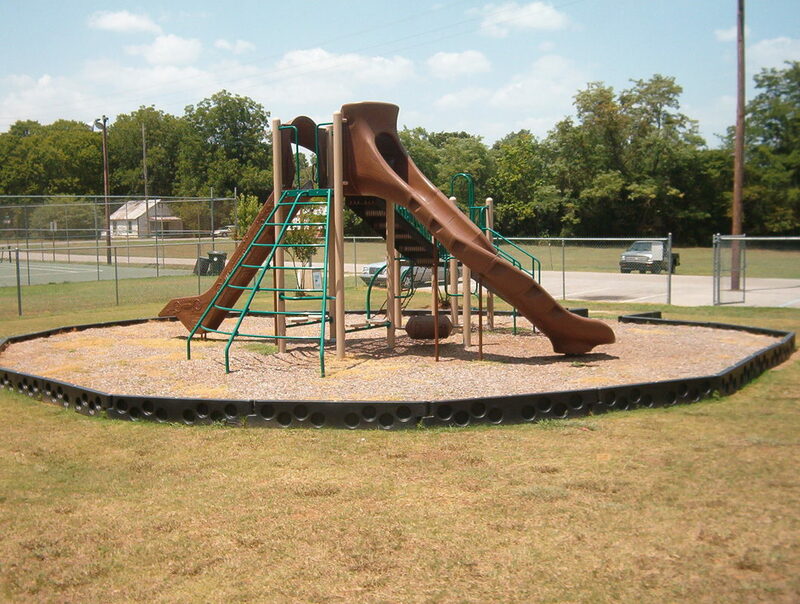 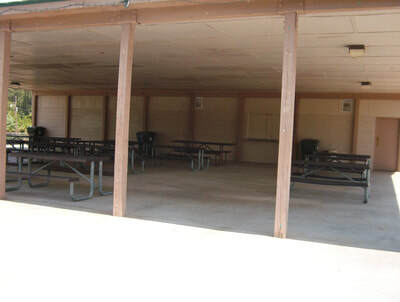 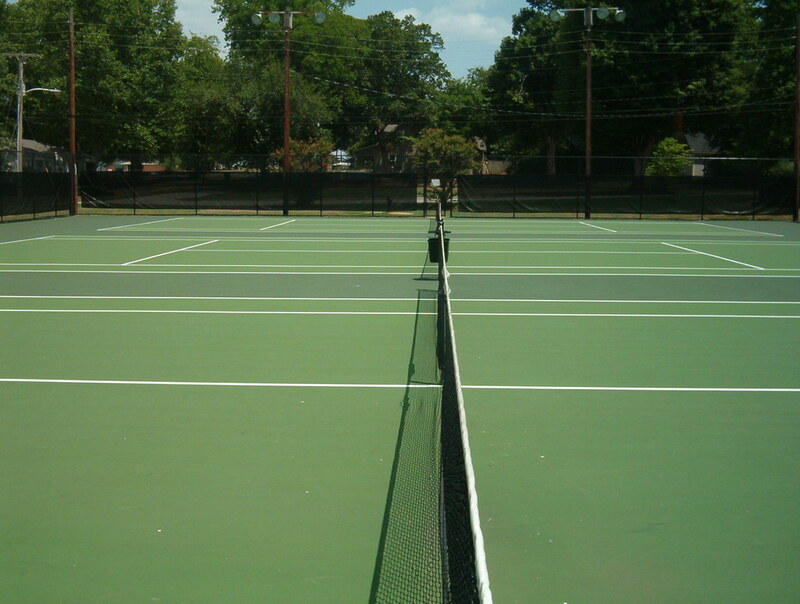 Amenities include pavilion, playground, walking track and ball field. 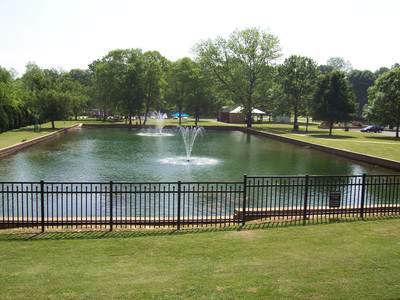 For inquiries about park facility availability, please contact Ardmore Town Hall at 256-423-3011 Monday through Friday 8:00 a.m. to 4:00 p.m. 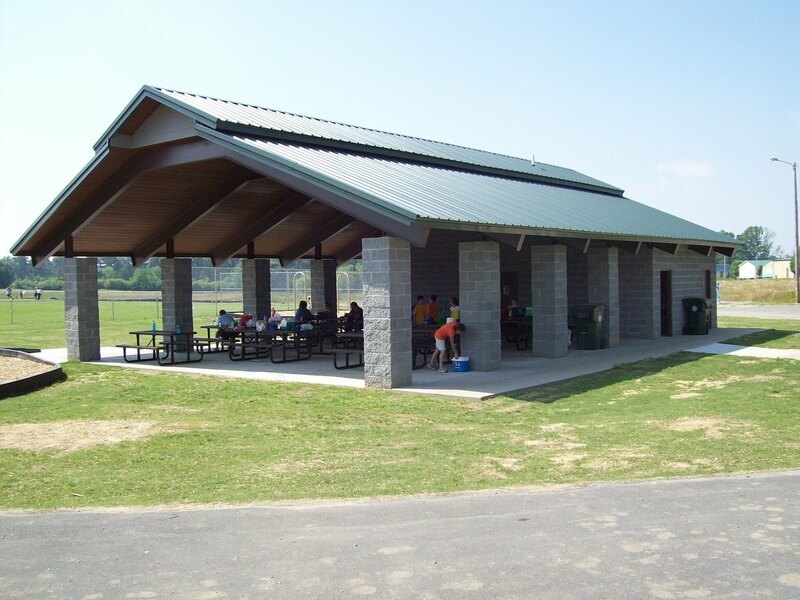 The batting cages will be open Thursdays and Fridays from 3:00 p.m to 8:00 p.m. and Saturdays from 12:00 p.m. to 8:00 p.m. All other days are RESERVATION ONLY. 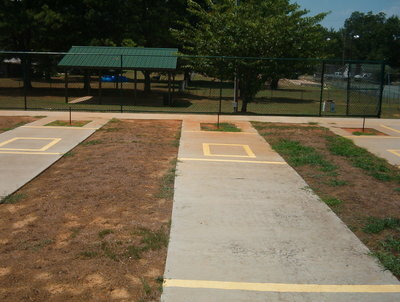 Cost is $15.00 per hour per lane or $35.00 per hour for entire batting cage facility.